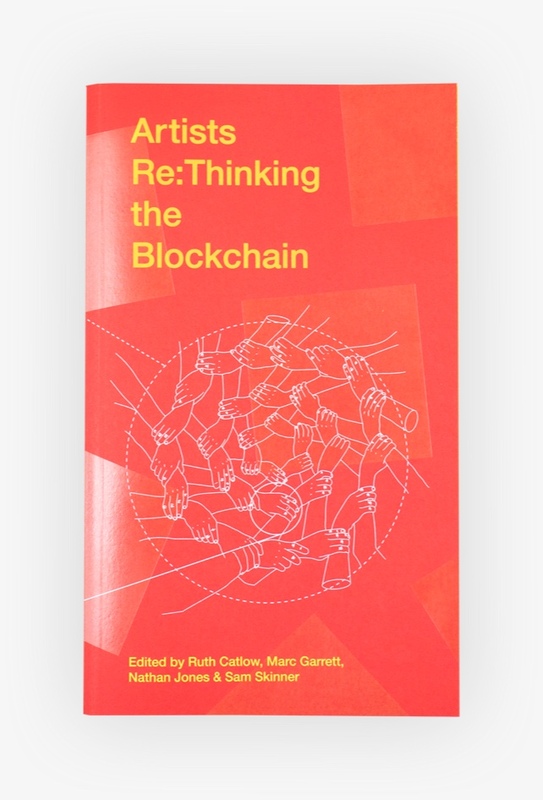 Artists Re:Thinking the Blockchain is the first book of its kind, intersecting artistic, speculative, conceptual, and technical engagements with the technology heralded as “the new internet”. 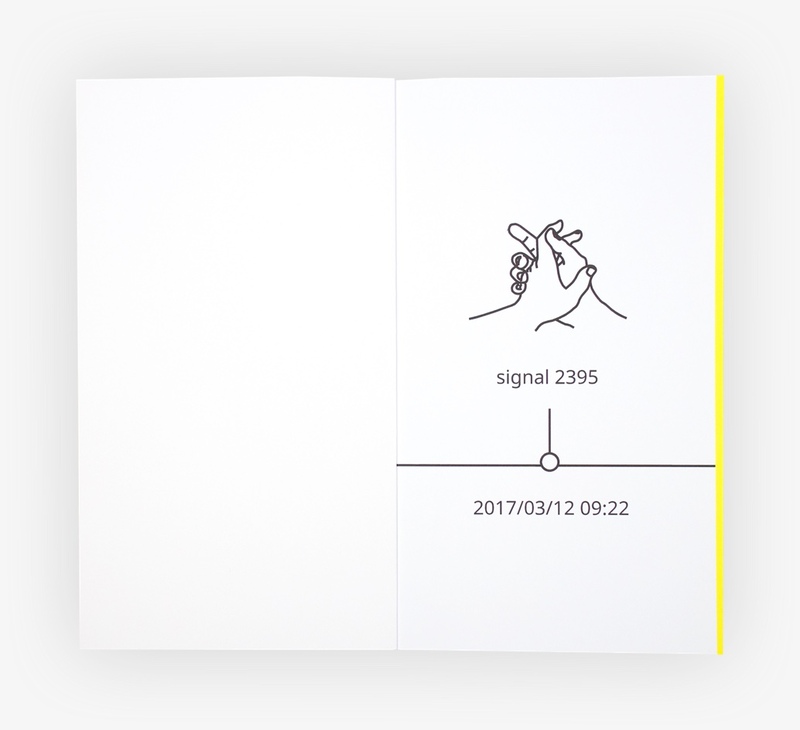 The book features a range of newly commissioned essays, fictions, illustration and art documentation exploring what the blockchain might mean for our collective futures. Imagined as a future-artefact from a time before the blockchain changed the world, and a protocol by which a community of thinkers can transform what that future might be, Artists Re:Thinking The Blockchain acts as a gathering and focusing of contemporary ideas surrounding this still largely mythical and wildly hyped technology. 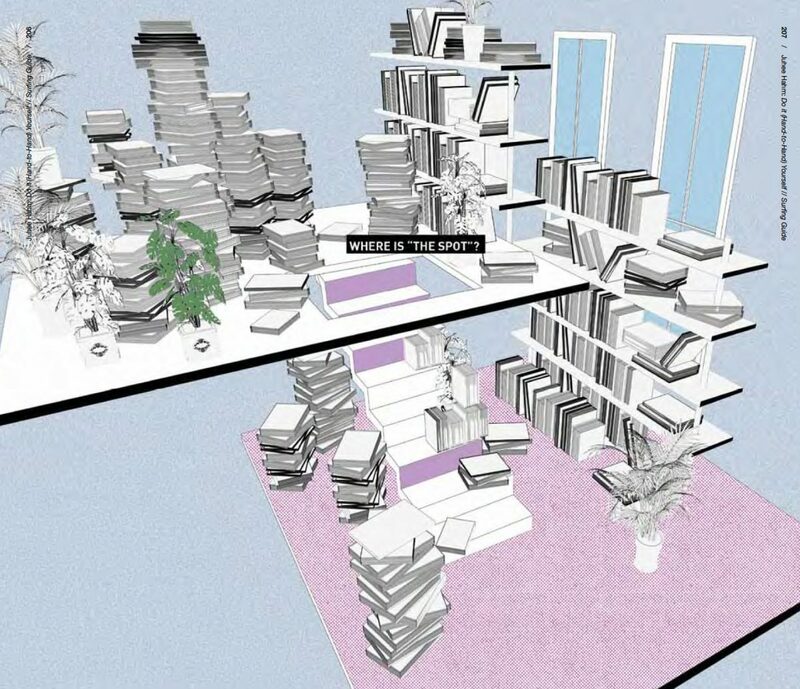 The book comprises: Documentation of artistic projects engaged in the blockchain, including foundational works Plantoid, Terra0, and Bittercoin; Theorisation of key areas in the global blockchain conversation by writers such as Hito Steyerl, Rachel O’Dwyer, Rob Myers, Ben Vickers and Holly Herndon; and new poetry, illustration and speculative fiction by Theodorios Chiotis, Cecilia Wee, Juhee Hahm and many more. 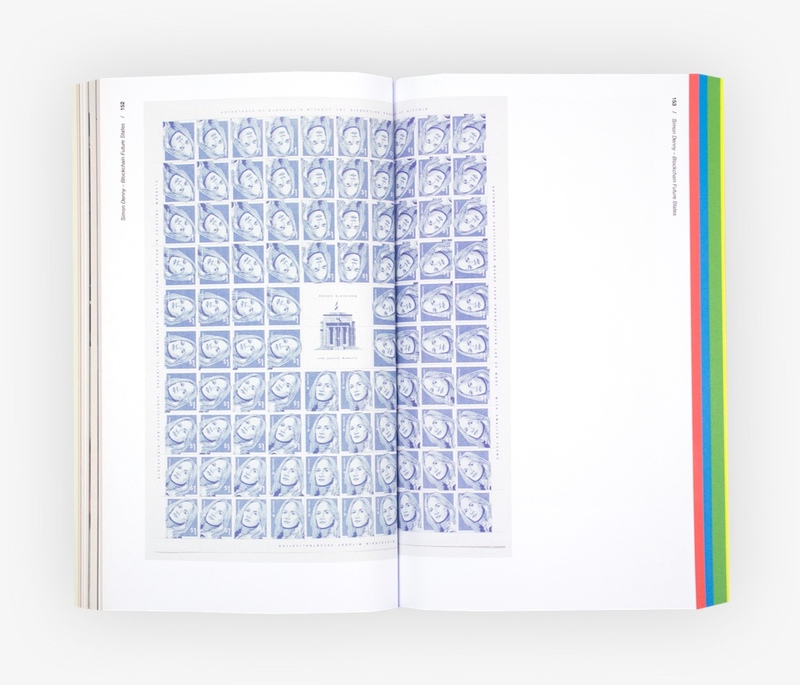 Threaded throughout the book is Finbook a web-based project in partnership with Design Informatics at the University of Edinburgh. 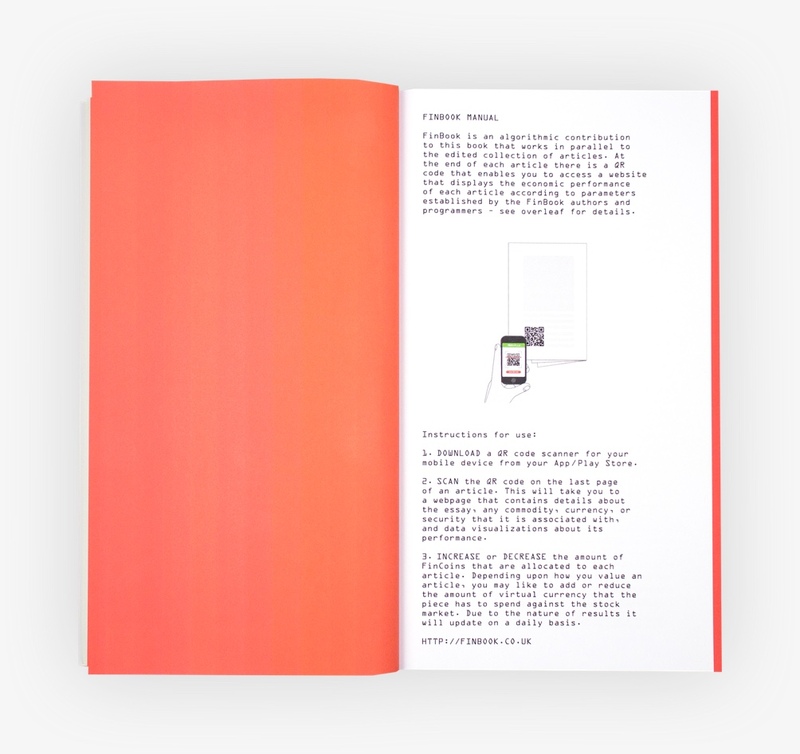 Finbook is an interface where readers and bots can trade on the value of chapters included in the book, rendering the book with an Internet-of-Things like interactivity, and imagining a new regime for cultural value under blockchain conditions. We hosted launch events at FACT, Art Review London, Edinburgh City Gallery, Transmediale Berlin, and Institute of Network Cultures Amsterdam. 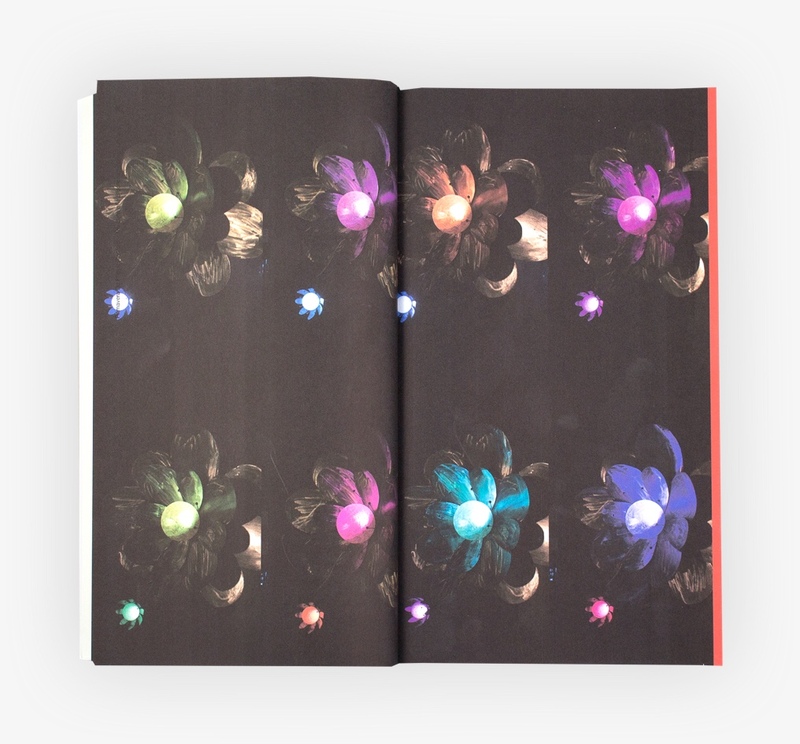 The book and surrounding events were produced in a collaboration between Torque and Furtherfield, connecting Furtherfield’s Art Data Money project with Torque’s experimental publishing programme. It was supported by Arts Council England Grants for the Arts, FACT, Creative Exchange, and through the State Machines project by the Creative Europe Programme of the European Union. The free digital version was launched at Transmediale Berlin on February 1st 2018. An audio recording of the event is available here.